Buying glasses and contact lenses online can save you money. Cut the cost of your contact lenses by up to £200 per year with Daysoft. Ten tips to save you money on eye tests, glasses and contact lenses. I’ve been using Daysoft contact lenses for years. They are one of the cheapest contact lenses on the market and I find them extremely comfortable. In my opinion, they’re great value and good quality and they’re backed up by Daysoft’s 100% no quibble customer satisfaction guarantee. In the past, I also saved money on my glasses by buying my frames online before sending them to an online glasses reglazing website. However, I’d never ordered a complete pair of glasses from an online retailer before. Until now. 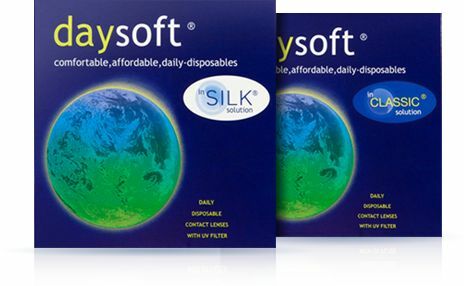 Daysoft, the company who make my daily disposable contact lenses launched daysoftglasses back in 2010. Their aim was to provide customers with high quality glasses at a fraction of the cost of similar specs on the high street. The company was rebranded as The Glasses Box in 2013. The Glasses Box supply a high refractive lens index for thin and light lenses, along with anti-reflective, anti-scratch coatings and UV absorption. They believe that the cost of your glasses should be clear from the outset so the price you see is the price you pay. This means you get designer frames, gold package lenses, a stylish case, a cleaning cloth AND free delivery for one low price. The only thing that’s cheap about our glasses is the price – The Glasses Box. The promise of quality frames and high-specification lenses at low prices sounds great, but how do you know if your glasses will suit you if you can’t try them on? Although The Glasses Box don’t offer a ‘try before you’ buy service, they are confident that you’ll find a pair of glasses you like from their range of styles. However, if for any reason you aren’t happy with your purchase you can return the glasses to them within 7 days of receipt and they’ll give you a full refund. It’s all part of their comprehensive ‘no-quibble money back guarantee’. At The Glasses Box, you get the same quality frames and lenses as the high street, but at great prices. All of our glasses come with lenses made to your prescription and are covered by our 7-day money back guarantee to make sure you are 100% satisfied. 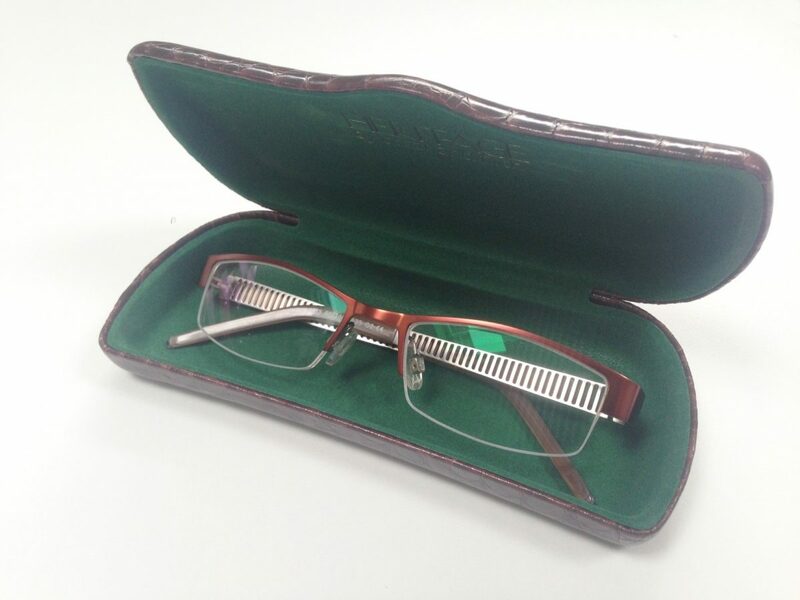 The Glasses Box offer single vision glasses and lenses. They don’t offer bifocal or varifocal lenses or sell the frames separately. Furthermore, customers must be 16 or over and have a valid glasses prescription. For more information about the glasses and the service they offer, visit their FAQ page (here). Remember, you are entitled to a copy of your prescription after an eye test. You are not obliged to buy your glasses or contact lenses from the opticians where you had the test. 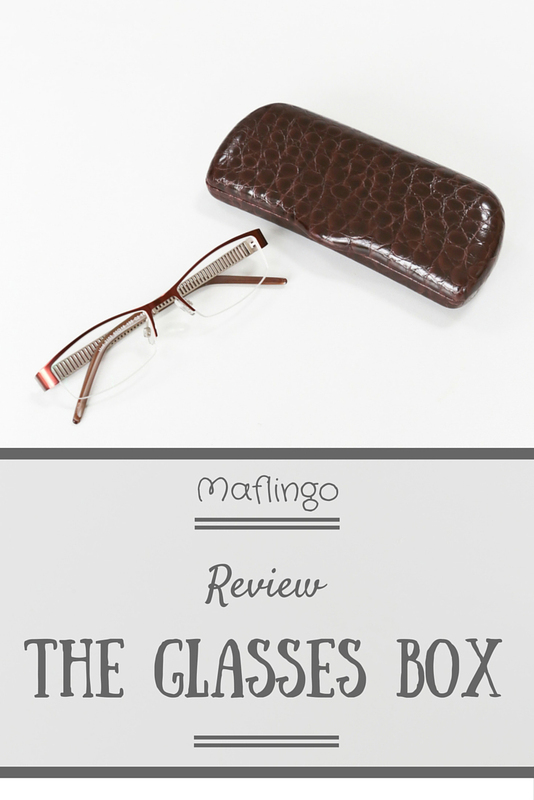 My review of prescription glasses from The Glasses Box. 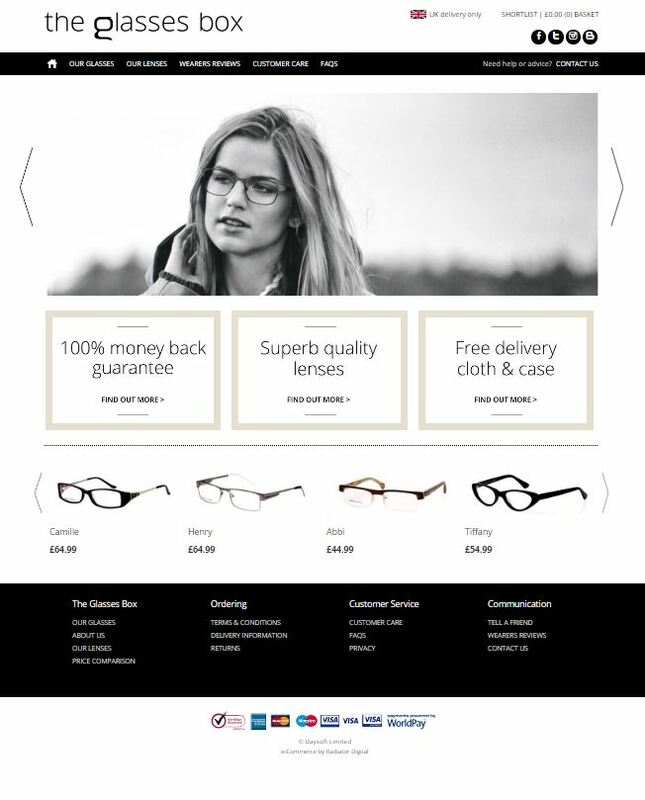 When The Glasses Box contacted me and asked me if I would like to review their prescription glasses, I readily agreed as I was interested to see how the online experience compared with buying glasses from a high street optician. I also wanted to see whether their glasses would save me money without compromising quality. The Glasses Box website is well laid out and easy to navigate. You can browse through the available frames and search by gender, price, product, frame shape, size and collection. I was invited to choose from any of the glasses on their website, so I browsed through the women’s glasses first to see if there were any styles I liked. There are currently 60 frames for women, 65 for men and 6 styles of sunglasses to choose from. New frames are being added to the collection all the time. When you see frames you like, you have the option of adding them to your shortlist. In my opinion, there were plenty of different styles to choose from in terms of colour, material and style. There were also rimless and semi-rimless options. I tend to suit semi-rimless or rectangular glasses. 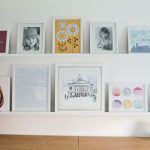 I found three frames I liked and added them to my shortlist: Blake (2 colours, £39.99), Jessie (4 colours, £45.99) and Flynn (2 colours, £44.99). 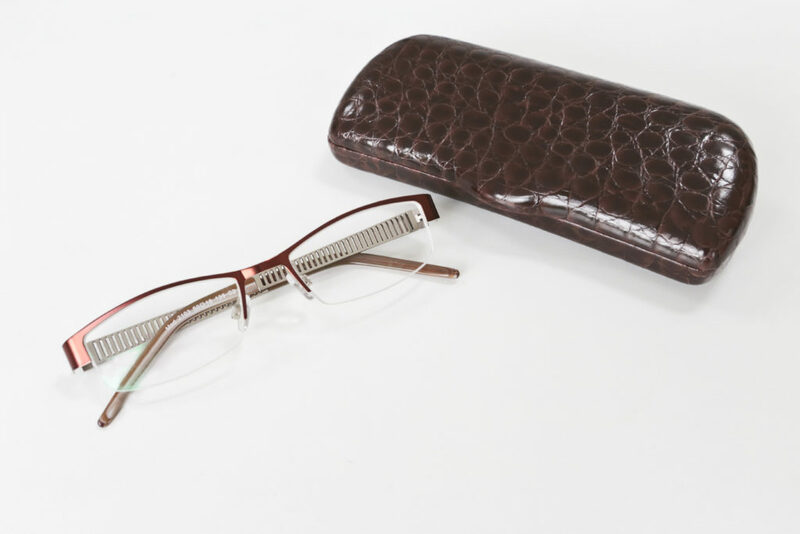 After looking at my shortlist and comparing the images and descriptions, I opted for the half-rimmed Blake frames in brown/silver at £39.99 for the frame, high-spec lenses, a case, glasses cloth and free delivery. When you’ve chosen your glasses, the ordering process is straightforward. You simply need to enter your prescription details into the required fields on the order form. If you aren’t sure, there are ‘?’ icons next to the boxes to help you. If you need further assistance you can also call their customer helpline. 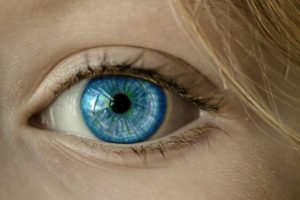 If your glasses prescription doesn’t state the Pupillary Distance or PD, then contact the optician that tested your eyes as they should have measured this during your eye test and should have this information in their records. I ordered my Blake glasses on Monday and they arrived in the post in a Jiffy bag on Friday, faster than the usual 7 day turnaround time at my high street optician. My Blake prescription glasses came in a nice quality case with a lens cloth. I was impressed by the quality of the glasses as they didn’t look or feel like a pair of sub-£40 glasses. The Blake frames don’t have sprung hinges, but neither do the sub-£89 glasses at Specsavers. What’s more, the colour and style suit me. Admittedly, I’m a creature of habit so my new frames are a similar style to the Pepe Jeans frames they are replacing. I only wear glasses occasionally, preferring to wear my Daysoft contact lenses during the day, switching to glasses later in the evening. I tend to wear them for reading, watching television or working on the computer. 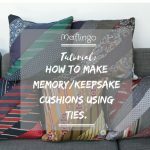 For the purposes of this review I wore them for all of these activities and also when I was ironing and watching TV (I’m always multi-tasking). They were comfortable and I didn’t notice any issues or eye strain. At the moment, The Glasses Box only has photographs of their frames and their measurements. I think shots of models wearing the glasses and the option to upload your photo to see how the glasses might look would make it easier for customers to choose a suitable frame. 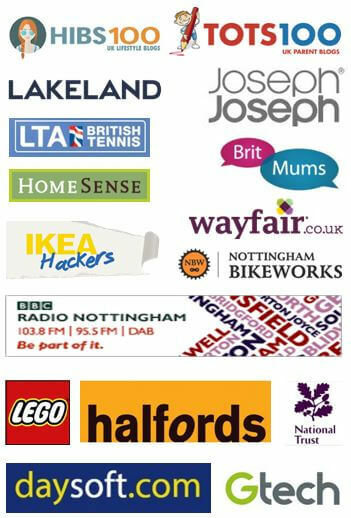 The team at The Glasses Box are currently looking into these services but admitted they won’t be available in the immediate future as it takes time to research and install them. That’s why they offer a money back guarantee if you aren’t completely happy with your order. Overall I’m impressed with my Blake prescription glasses and my experience of The Glasses Box. 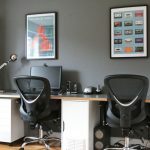 The website was easy to navigate, offered a wide range of frames and the ordering process is simple to follow. Furthermore, the turnaround time from ordering to delivery was faster than with my usual optician. I’ve had lots of different glasses over the years and in my opinion my Blake glasses are much higher quality than the price tag would suggest. Wearing them doesn’t seem any different to wearing my more expensive designer glasses. In fact, it’s hard to believe you can get a pair of semi-rimless frames with scratch-resistant, anti-reflective, thin profile, UV absorbing lenses, case, cloth and free delivery for only £39.99. Win a pair of prescription glasses from The Glasses Box. For your chance to win a pair of glasses from The Glasses Box, simply follow the instructions in the Rafflecopter widget below. Terms and conditions apply (see below). The Competition is only open to residents of the United Kingdom and non-UK residents may not apply. The prize will only be delivered to a UK address. Entrants must be over 16 years of age. Valid prescription required*. Please visit theglassesbox.com/Our-Lenses/ for full details. Please allow 10-14 working days for delivery from redemption. Prize is eligible for any pair of prescription sunglasses on The Glasses Box website. The Glasses Box cannot fulfil orders to customers with eyesight in the following ranges: the combined SPH and CYL is greater than +/-8.00; if the CYL is over +/-2.00; if there is more than 3.00D difference between each eye; if you require varifocal or bifocal lenses. Prize must be claimed within 3 months of the winner being announced. Single vision, tinted lenses are included as standard. Entries must be received by 11.59 pm on 27th June 2016. *The Glasses box is happy to wait for the winner to obtain a valid prescription as long as all of the other terms and conditions are met. 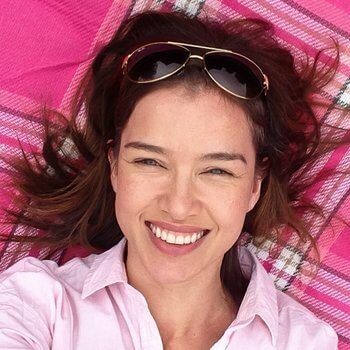 I’ve added my competition to the http://www.loquax.co.uk/ website. Do you wear glasses? If so, did you buy them from a high street optician or online? If you’ve never purchased glasses online, would you consider it if it represented good value for money? As always, I’d love to know what you think. A little message from me! All the images are ‘pinnable’ so don’t forget to Pin them for later. You can also follow me on Facebook, Twitter, Pinterest and Instagram using the social media buttons on the top of this page for updates between posts. 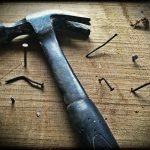 If you are enjoying my blog, it would be marvellous if you could support it by signing up to my email feed (see the subscribe box in the sidebar on the right on a computer or below on a tablet or smartphone) so you don’t miss a single post. Disclaimer:The Glasses Box gave me a pair of prescription glasses to review. However, my review and opinions are my own honest assessment. How goHenry solved our pocket money woes & taught our children valuable money skills. Soon after introducing pocket money, we realised our children needed to learn good money habits. 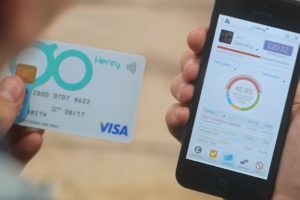 That's when we discovered goHenry (formerly PKTMNY), the Pre-Paid Visa card and app for 6-18 yr olds. 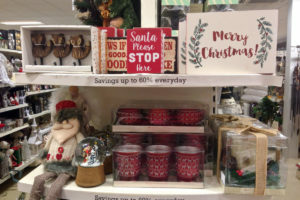 As well as being a fun way to pay pocket money, goHenry has helped to teach our kids that saving and earning money is just as important as spending it. Top tips for cutting the cost of contact lenses. If you think you might be paying too much for your contact lenses, check out these top tips for cutting the cost of your lenses. I must admit that whilst I love the idea of being able to buy cheap glasses on line, not being able to try them on to see if they suit my face is really off putting for me. I think your suggestions for ways they could improve are great. I wear glasses, and I get mine from the high street. I think I’d be worried about ordering online because often I like glasses until I try them on and they don’t look great on me! I prefer wearing contacts over glasses but after seeing these glasses I think I am going to order it and wear it once in a while for a change. They look super stylish.